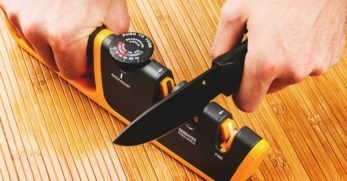 Whether you are an outdoor enthusiast or looking to find the best cutting tool for your survival kit, you need a machete. 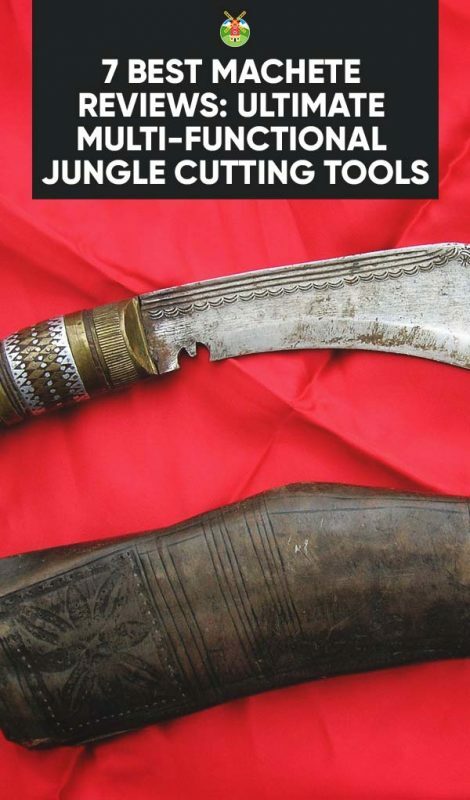 The machete is normally associated with jungle survival, to cut through dense vegetation to blaze a trail in undiscovered terrain, but this solid and razor sharp large bladed knife can be used for all types of cutting and chopping applications. 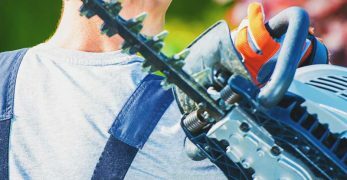 Whether you are camping or hiking or you need to cut through overgrown vegetation, branches, and tangled vines around your property, the machete is the right tool for you. 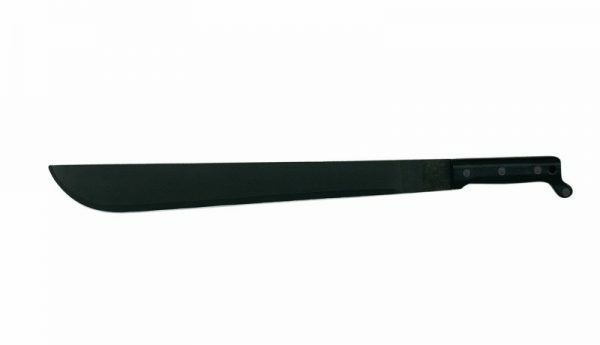 Our top pick for the best machete is the Ontario Knife Co. 1-18″ Military Machete. 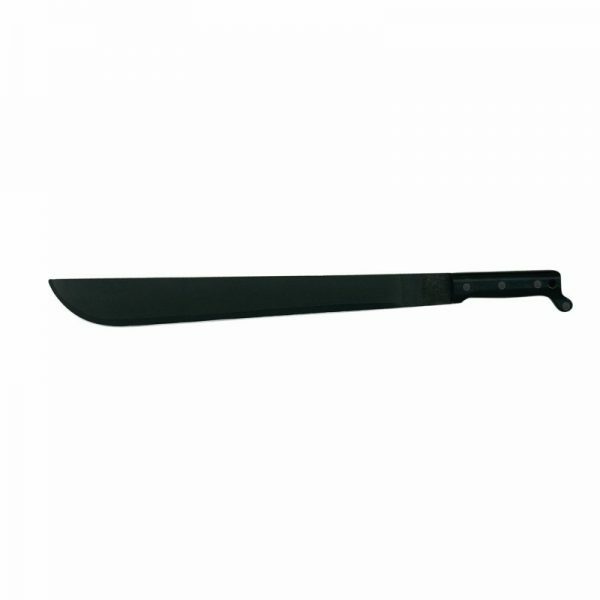 For heavy-duty tasks such as chopping through dense vegetation and cutting down small trees or preparing wood for a fire, the Ontario machete is a solid and durable machete that cuts with military precision and it comes at a very affordable price. Whatever type of outdoor adventure you have planned, blazing a trail through a primordial forest, cleaning up your yard or orchard, or camping out in the wilderness, the hardened black carbon steel blade is designed to be razor sharp and the weather resistant handle is just right for all weather conditions. You can expect a top quality cutting performance which means that the Ontario machete is a must-have jungle craft tool for all types of outdoor conditions. Machetes are made either out of high carbon steel or stainless steel. While stainless steel is a good choice for a machete due to its durability and anti-rust properties and its brilliant mirror finish, it cannot compare with carbon steel. Carbon steel has been the material of choice for centuries for all types of cutting tools and weapons as it is easy to see why, as this highly durable material gives the blade its strength and razor sharpness and allows the blade to retain its edge over the long term. 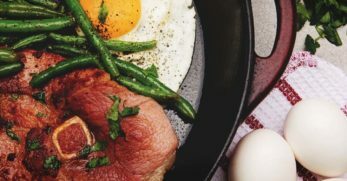 While carbon steel is heavier than stainless steel, the only real downside of this amazing material is that is can be prone to rust, so you may have to maintain by oiling it. 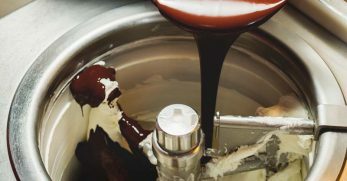 But in order to counteract the rusting issue, many manufacturers use a zinc phosphate coating for extra corrosion resistance like the Ontario Knife Co. Cold Steel uses a baked on anti-rust matte finish, while other manufacturers use a black powder coated protective finish like Gerber, Ka-Bar, and ELK Ridge. Machete blades come in a variety of styles, depending on where they were designed. 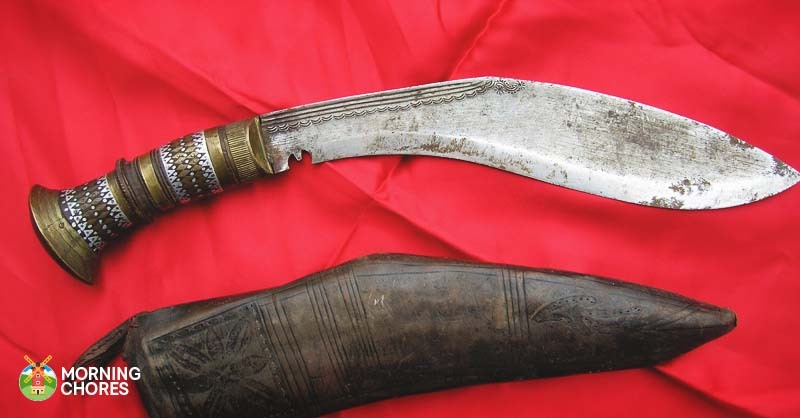 The machete can have a Parang style blade that is used by traditional jungle tribesmen, a Kukri machete blade is used by the Gurkha mountaineers with a wide, curved blade, a Bolo blade, which has a long history in warfare, a slimline Ninja-style blade, or a blade that looks like a classic pirate's sword. 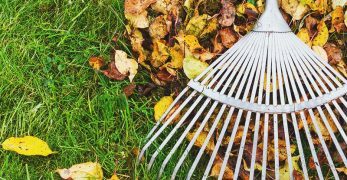 The weight of the machete is important for when you need to cut or chop heavy, dense vegetation and when you have to hold the machete for a long period of time. The ideal machete has a good weight to size ratio but still feels relatively lightweight in your hand or on your belt, depending on whether you need it for light or tough cutting tasks. 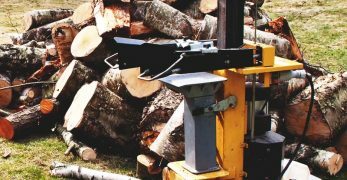 The sharpness of the blade will determine how easy or hard it will be to cut through dense vegetation and tree branches. 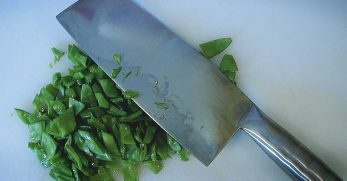 Most machetes have a great level of sharpness, but it is standard industry practice for many manufacturers to have their blades undergo a primary grind at the factory, which means the blade may not feel sharp straight out of the box, but once you sharpen it with a sharpening stone or another type of tool, it will soon have that razor sharp cutting edge. The overall weight of the machete will also be determined by its length. The longer the blade, the more material you can cut through and it will allow you to develop a good swing, but if you want to carry it on your belt while you are hiking, you need a shorter blade. The typical length of a machete blade ranges between 11 ½ and 18-inches, but for the overall length, you have to add in the length of the handle. 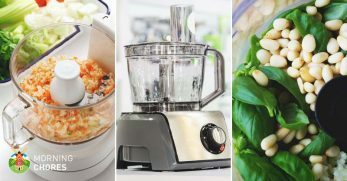 Besides the blade, the handle also takes top priority. Handles can be made out of hardwood like the Condor Machete and the Tramontina Machete which gives you a good secure grip but a wooden handle can get slippery in wet weather or when you start sweating. 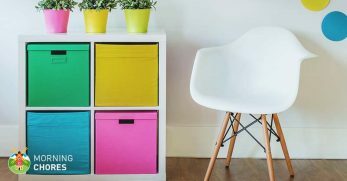 Plastic or rubber handles are ideal for all sorts of outdoor conditions. The Ka-Bar Kukri Machete has a non-slip grip Thermoplastic handle. The Gerber Bear Grylls Machete has a textured rubber grip, the Ontario Knife Co. Machete has a molded black plastic handle, and the Cold Steel machete has a durable polypropylene handle. 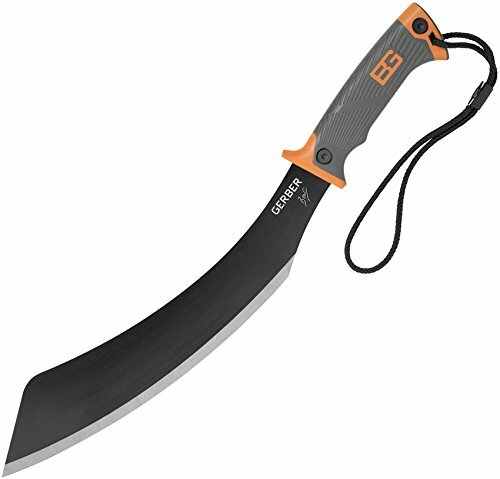 The Elk Ridge takes the machete to a whole new level as its super stylish “pirate-style” thick plastic injection molded black and orange colored curved wrap-around handle gives you a superior grip. A machete may not come with a sheath, but a sheath is of prime importance as it not only protects the machete, but it also protects you when you are carrying the machete on your belt. 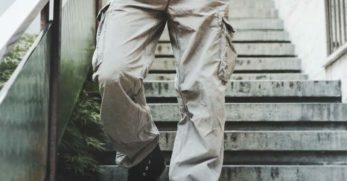 Sheaths can either be made of nylon which is cheaper and more lightweight and mildew-resistant, or they can be made out of leather or Cordura which looks stylish and is more heavy-duty, but it can weight you down. If you are a fan of the famous television British explorer Bear Grylls, this multi-purpose machete from Gerber will have you clearing the trail like the famous survivalist while you explore the great outdoors. 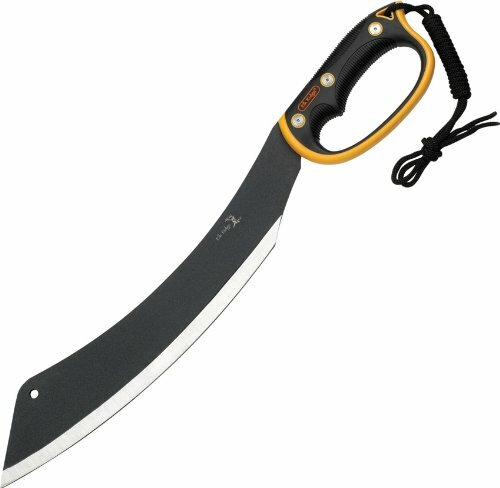 The machete is part of the Bear Grylls line of products and it is a modern version of the Parang style that is used by traditional jungle tribesmen. 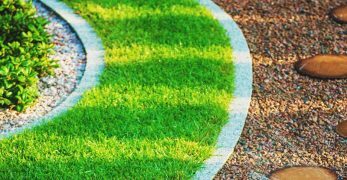 It has a good weight distribution and an angled blade that is ideal for clearing away all types of vegetation, so it a great choice for hiking through the jungle or woods or for clearing away bushes or bamboo from your property. The 13.5-inch full tang blade is made from solid high-carbon durable steel with black powder coated finish which is designed to enhance the blade's strength and corrosion resistance and it is easy to sharpen. 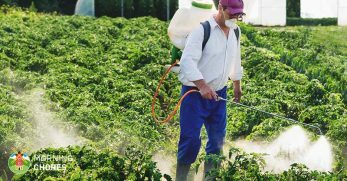 The easy gripping ergonomic handle has a textured rubber grip, which maximizes comfort and reduces slippage in wet conditions or when your hands get sweaty in a tropical environment. As well as a lanyard cord that you can wrap around your wrist for extra grip security or use it to hang the machete up inside your tent for quick and easy access, you can keep the machete in its lightweight and mildew-resistant nylon sheath. The machete also comes with Land to Air rescue instructions and SOS instructions, and the Priorities of Survival – a Pocket guide which contains Bear Grylls survival essentials. 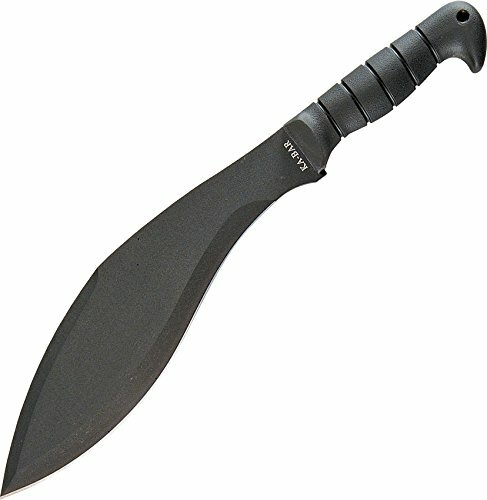 The Ka-Bar Kukri Machete hails back to WWII, and it is still the knife of choice that is used by the United States military today, so if you are an outdoor enthusiast who loves to explore the wildest of terrain or you just want a sturdy machete for clearing overgrown vegetation from your yard, the Kukri machete is an excellent choice. The super sharp machete has a full tang 11½-inch blade that is made from the highest quality non-reflective black coated carbon steel and its hollow grind helps it to keep its extreme sharpness. 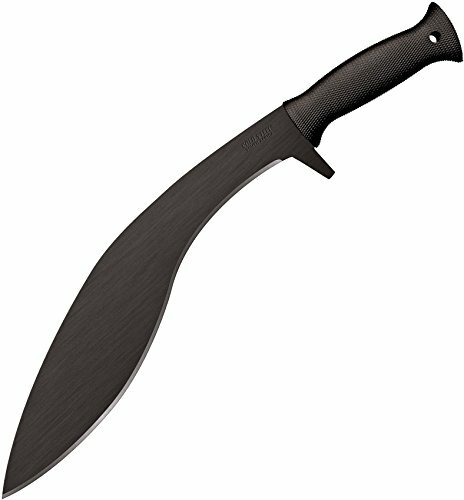 As the blade is solid and durable and maintains its rigidity, the Ka-Bar machete is a great choice for camping and backpacking, for cleaning away brush and weeds, chopping small branches in just a few swings, and you can use it to chop small pieces of wood and kindling for a fire at your campsite. 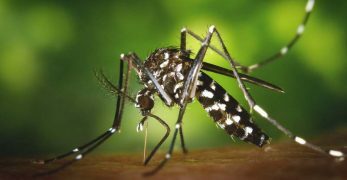 The specially designed ergonomic Kraton G thermoplastic elastomer handle has a non-slip grip and grooves for a secure grip. The Kukri measures 17-inches overall and comes with a black leather/Cordura combination sheath to keep the machete safe and secure. With loads of chopping power due to its solid steel blade that is similar to that of an axe, the Condor Tool & Knife Engineer Bolo Machete is one beast of a tool, which makes it an excellent choice for the extreme survival enthusiast, for trailblazing through the forest or for clearing away overgrown bushes and tree branches around your property. If you are heading off for a weekend into the untamed wilderness for an expedition or camping, do not leave home without the Condor machete. The German company, Condor are experts in the manufacture of all types of cutting tools and knives and as they are unsurpassed in their craftsmanship, you can expect a superb machete that will arrive with a razor sharp blade straight from the factory, so there will be no additional sharpening required. A superior quality machete, the Bolo features a high-quality heavy-duty construction so it is guaranteed to last, and the 15-inch full tang blade is made from thick 5mm 1075 high carbon steel and weighs 2.54 lbs. 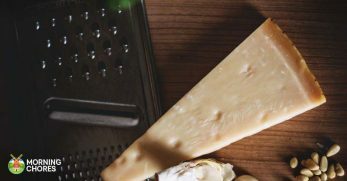 Condor's special classic speckled finish is displayed on the straight part of the blade, and as the machete has a deep bellied sweeping blade, it is the perfect tool for chopping and for push or draw cuts. The sturdy blade drops away from the handle and this unique design puts the force of your swing at the front third section of the blade, which gives you the power to chop through thicker vegetation like larger tree branches. The straight hardwood walnut handle has a swell at the base to allow you get a good firm grip and there is a lanyard hole on the end of the handle to hang the machete up for quick and easy access inside your tent or garage. The machete comes with an exquisite made heavy duty hand-crafted welted brown leather sheath to maintain the machete in top quality condition. If you are looking for a sturdy and sharp all-around multifunctional machete to take with you on your next hunting trip or a reliable and affordable cutting tool for survival purposes, the Cold Steel Kukri Plus Machete is the ultimate bushcraft survival tool. Cold Steel knives and machetes have been used by martial arts specialists all over the world and the movie martial arts action star Steven Seagal lends his name to their superior quality products. The Kukuri machete is styled after the traveling Gurkha mountaineers with a wide, curved 2.8mm 13-inch blade that is made out of 1055 hard carbon steel with a tough spring temper which gives it the strength to cut and chop through dense vegetation and the black, baked-on anti-rust matte finish gives the blade added durability in extreme weather conditions. 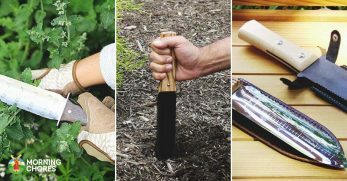 A highly versatile cutting tool, you can use it to cut, chop, slash, hack, split, scrape, scoop, hammer, dig, crush, carve, whittle, crack or smash all sorts of vegetation and material. 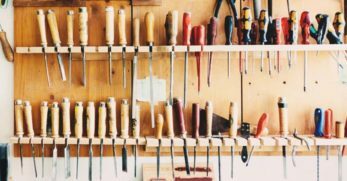 It is also a must-have tool for hunters and fisherman as you can use it to gut, scale, fillet, skin, quarter and butcher fish and other game animals. The machete has been rough sharpened at the factory and arrives with a good level of sharpness but with a few strikes of a sharpening stone, the machete will be razor sharp and ready to cut through tree limbs of up to a 1-inch thick. 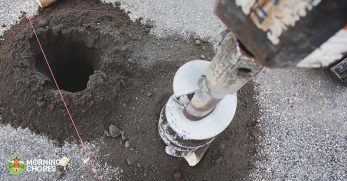 Specially designed for extreme outdoor conditions, the comfortable 5-inch polypropylene handle is ergonomically designed for comfort and safety, allowing you to keep a secure grip, and it is rugged enough to resist chipping, cracking or breaking, and there is a lanyard hole for you to attach a cord for extra security. As the machete is quite lightweight, you can tie it to your belt as you make your way through the jungle and to keep it safe and secure, it comes with a sturdy Cor-Ex™ Sheath. 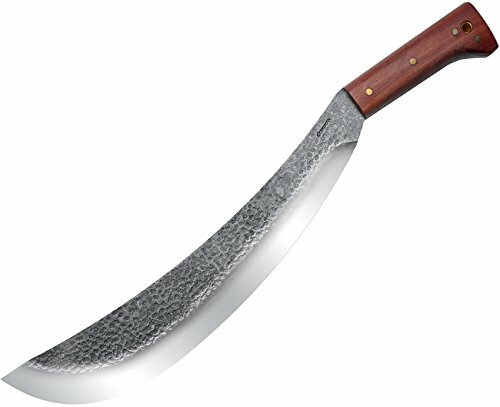 The Tramontina machetes are used by rural workers in the hinterlands of South America, so this Brazilian made 20-inch machete is the perfect choice for hacking your way through the jungle, clearing away brush and vegetation on your property and it can even be used to crack open a coconut. 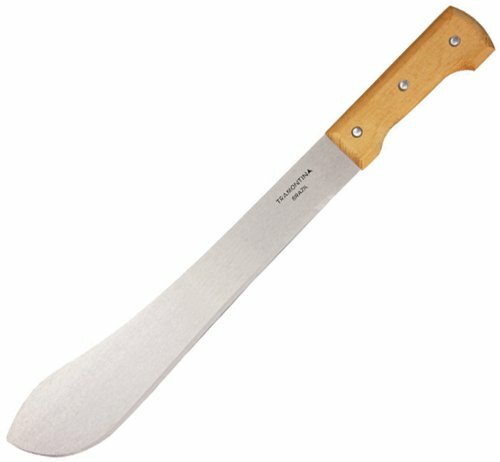 With a solid and extra strong carbon-steel 14-inch blade and a beautiful natural hardwood handle that provides a secure grip in most outdoor conditions, the Tramontina Bolo-style machete is one of the most economical machetes on the market and it delivers an excellent chopping and cutting performance. It is well balanced and quite lightweight, weighing around 1 pound, so it is comfortable to hold and easy to swing. The machete has undergone a primary grind at the factory but will require further sharpening, but once it has been sharpened, the blade will be razor sharp and ready for all types of cutting and chopping tasks. The only downside of the Tramontina machete is that it does not come with a sheath, but you can purchase one from Cold Steel. If you are looking for a machete that can be used for heavy-duty chopping and cutting, the military style machete from the Ontario Knife Co. is one super cutting machine. The Ontario machete has been manufactured for over 60 years under U.S. government strict specifications and as it is of the same high quality that is expected by the U.S. military, so you can rely on it to deliver a superb cutting performance under the harshest conditions. The machete has an extra long 18-inch blade that is designed according to a classic Latin machete pattern and it is made from thick black specially hardened 1095 carbon steel that has been zinc phosphate coated and it has a flat ground edge. Its solid build and razor sharp full tang blade mean that it is highly resistant to outdoor conditions, so it is an excellent choice for hunters, landscapers, wilderness trekkers, and campers. Although the machete has undergone a primary sharpening process at the factory, you will have to sharpen it, but once you sharpen it will be razor sharp and will hold its edge over the long term. 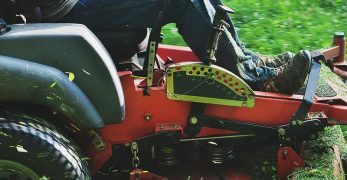 You can use it for cutting through dense undergrowth, small trees and even chop small pieces of wood. 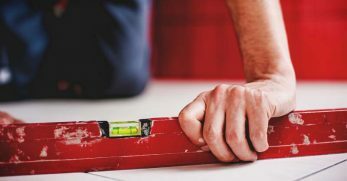 The handle is made out of strong, shatter-proof molded black plastic, which is securely riveted to the blade with steel compression rivets and it gives you a good solid grip in all sorts of weather conditions. This superbly crafted knife is great value for money, but you will have to purchase the leather sheath separately from the Ontario Knife Co.
All of OKC products are backed by a limited lifetime warranty. The super stylish machete from Elk Ridge features a style that is reminiscent of the Pirates of the Caribbean, and as well as being stunningly beautiful, it is a sturdy and strong and a very affordable machete. Whatever your choice of adventure from camping or hiking, with the trusty ELK Ridge machete by your side, you can clear the trail and boldly venture into unexplored terrain. 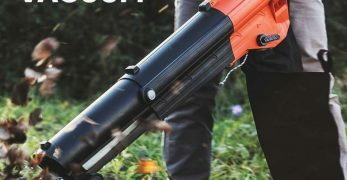 It is a very good choice for chopping through vegetation that blocks your way on the trail and cutting back bushes and tangled vines and trimming small tree branches in your yard. The machete is 20.5-inches overall in length and the 13-inch blade is made from 3mm 440-grade thick black stainless steel with a silver trim. ELK Ridge have field tested the machete but you will have to sharpen it, but once you have finished sharpening it with just a few scrapes of a sharpening stone, the machete will be ready to tackle all sorts of outdoor situations and it can hold its edge very well. The “pirate-style” heavy-duty plastic injection molded black and orange colored curved wrap-around handle gives you a superior grip even in the wettest of conditions and there is a lanyard attached so you can hang it up inside your tent for emergency situations at the campsite. This machete also comes complete with a nylon pouch for easy and safe transport.